We offer clinics and classes to cover a variety of issues that may come up with your bicycle. If you are looking to expand your maintenance knowledge or just pick up some bike know-how please let us know! The topics that we cover include tire pressure, tire wear, changing your tubes, and proper tire seating technique. This clinic is offered every Monday in season and is a free clinic. Call the shop for details, to RSVP, or to request a class. 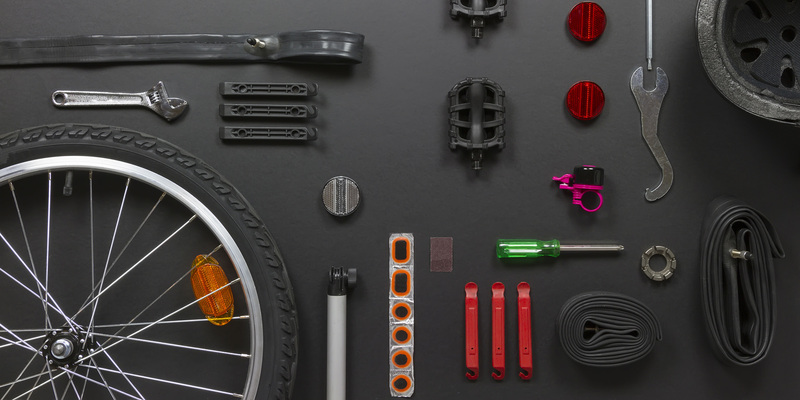 Learn to complete a basic tune-up and troubleshoot problems with your bicycle. Tools and a stand are provided for you, we just ask that you bring your bicycle. This clinic is split into two 2-hour classes. Limit 5 participants per class. This course will take a greater look into wheel truing and derailleur maintenance as well as bottom bracket and headset removal, inspection, and more. This clinic is for those who already have knowledge of the basics. This is a 1-on-1 course.